We are offering wide range of Toughened Safety Glass. These Glasses are appreciated for its high tensile strength and impact resistance. 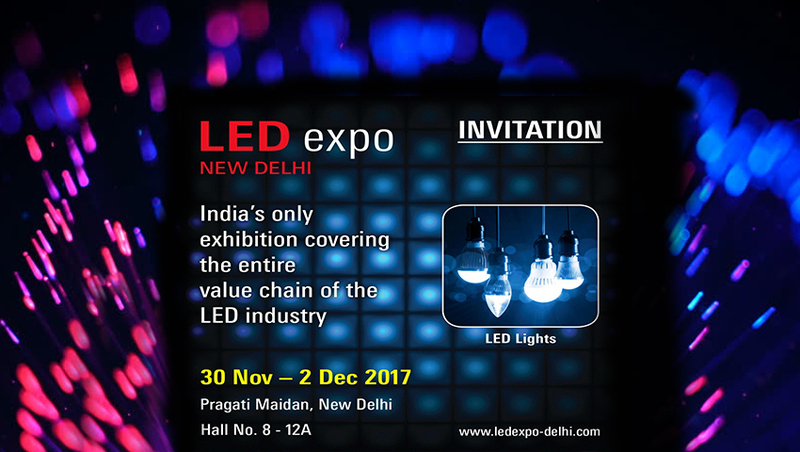 Our range can be delivered in any specifications with the scope of customization. These are manufactured quality raw material. Our Toughened Glass is of high quality & fullfiling customized requirements of clients. Manufacturers of high quality Glazed Glass. Toughened glass is made from annealed glass that has been heated to approximately 650¿¿¿C and then rapidly cooled. Due to the increased heat treatment and rapid cooling of the glass, especially between the surface and the inside of the glass, the treatment produces different physical properties. This results in compressive stress on the surface and improved bending strength of glass. Before toughening, the glass must be cut to size or pressed to shape. This is because once it is toughened, it cannot be re-worked on. 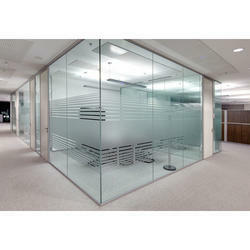 Toughened glass is widely used in a number of applications. 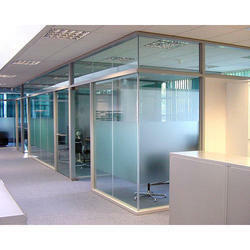 Manufacturers of High Quality Glass partitions. Customized in nature using high quality raw material.